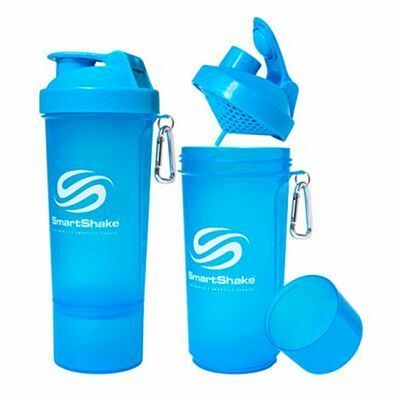 Founded 2009 in Sweden, SmartShake stems from an idea Mikael Bergström had one day after realizing he did not have enough containers to carry all of his daily supplements. 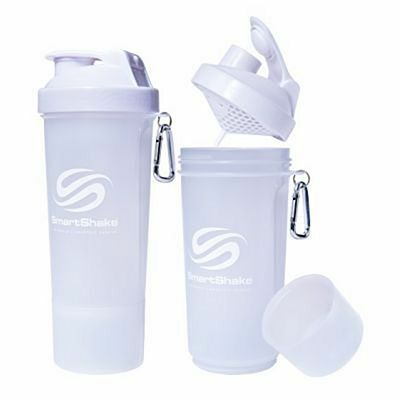 To avoid this problem, Mikael decided to create a new concept for shaker / blender bottles, with separate compartments for other supplements, even pills. 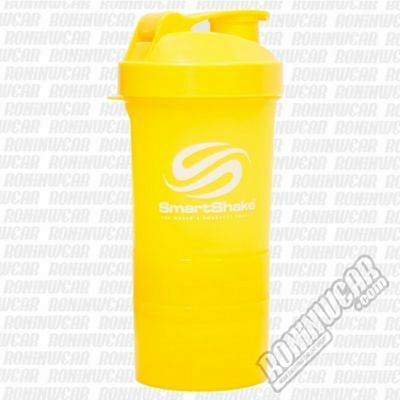 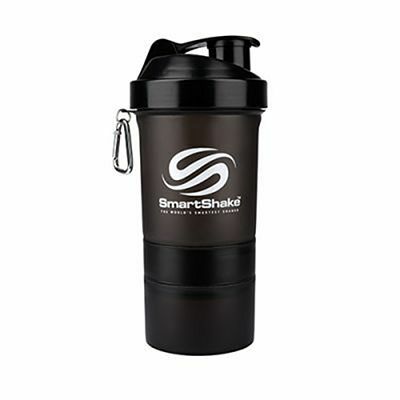 SmartShake competes successfully in a market where some supplement brands give shakers away for free thanks to its quality BPA-free bottles featuring striking designs with safety caps to prevent accidental opening, and plenty of unique, easily-accessible compartments. 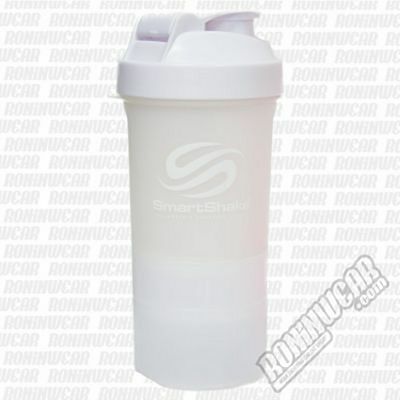 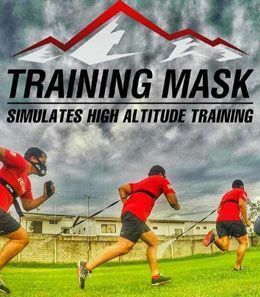 First presented at a fitness fair towards the end of 2009, the company quickly became successful and is currently one of the highest-regarded shaker bottle brands in the fitness world. 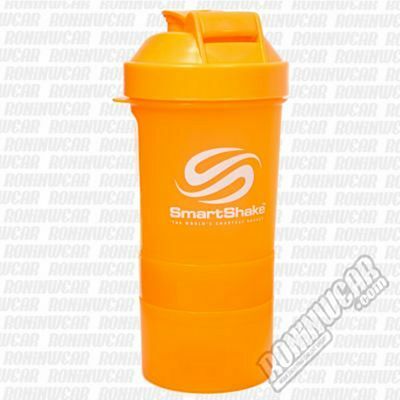 The brand has also developed special-edition versions in collaboration with Ronnie Coleman, Jay Cutler or Adela Garcia.